Expedia has some excellent Roznava packages waiting for you. Bundling your flights and lodgings is one of the simplest ways to save money on your trip. Smart vacationers who purchase a package deal on Expedia can save as much as C$590*. We've got all the sizzling hot sightseeing tips for your impending trip to Roznava. Grab your travel diary and get ready to start filling that itinerary. 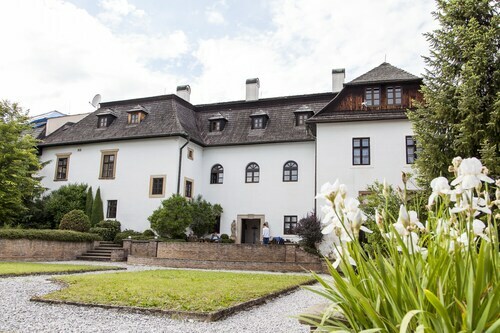 Discover the time-worn rooms, corridors and halls of Krasna Horka. This grand fortification provides an informative excursion for young and old. Visitors are spoilt for choice in and around this destination. Every culture has unique rituals and ceremonies around death. Spend some time at Andrassy Mausoleum to take in the magnificence of this enduring memorial. Still got some time on your hands? Imagine the terrific tales hidden within Betliar Chateau as you appreciate its striking facade. Expedia currently doesn't feature any property listings for Roznava. However, you can find a few places to stay just 19 miles (31 km) away in Spisska Nova Ves. The Hotel Cingov, Stela Hotel, Barbakan Hotel, Arkada Hotel and Hotel U Leva are the best options in Spisska Nova Ves. The airport is rarely the most enjoyable moment of your adventure, but there's nothing like the feeling of knowing that your well-earned trip to Roznava is not long away! Once the wheels hit the ground at Poprad - Tatry Airport (TAT), you'll be 30 miles (48 km) from the center of town. Situated on the boardwalk, this guesthouse is 1.9 mi (3.1 km) from Domica Cave and within 25 mi (40 km) of Gombasek Cave and Andrassy Mausoleum. Ochtinska Aragonitova Cave and Krasna Horka are also within 25 mi (40 km). 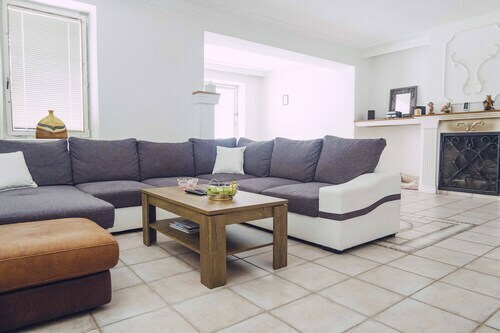 Comfortable, new and well furnished apartments with wellness (jacuzzi and saunas) in great location. Close to the slovak national parks, beautiful nature and Telgart- train bridges. 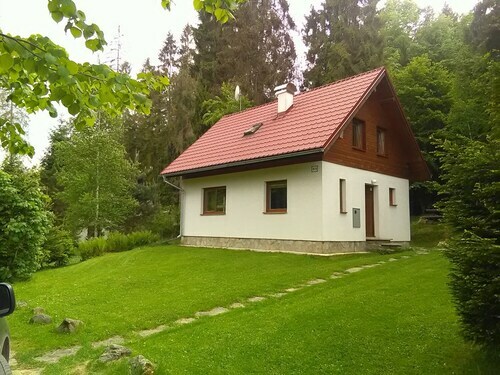 Situated in Spišské Tomášovce, this chalet is within 12 mi (20 km) of St. James Church, Prielom Hornádu, and Slovak National Museum. Levoca Old Town Hall is 10.9 mi (17.6 km) away. 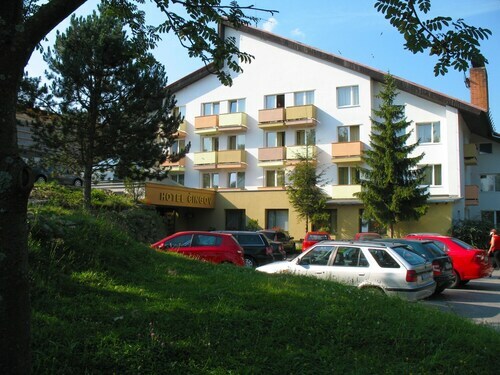 Situated in Mlynky, this hotel is 8.6 mi (13.9 km) from Dobsina Ice Cave and 10.9 mi (17.5 km) from Slovak Paradise National Park. 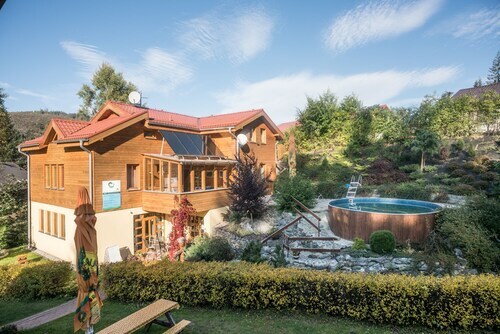 AquaCity Poprad and Betliar Chateau are also within 32 mi (52 km). Mlynky Prostredny Hamor Station is 23 minutes by foot. Situated in Krasnohorske Podhradie, this historic vacation home is 0.5 mi (0.8 km) from Andrassy Mausoleum and 1.3 mi (2.1 km) from Krasna Horka. Betliar Chateau and Gombasek Cave are also within 12 mi (20 km).